Distributors eventually wear out. They can fail, as can the individual distributor components. 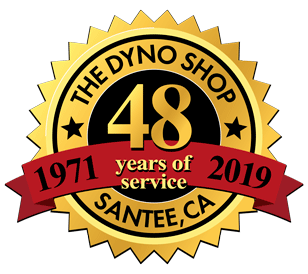 We'll test your distributor, replace any components that need to be replaced, including the distributor itself; and get your car running at it's optimum. To recurve a distributor means to change the mechanical advance on the distributor that advances the ignition timing as the engine accelerates. Weights under the rotor on the plate are thrust outwards as the engine speed increases. These weights rotate the plate which advances or retards the rotor with the engine speed changing the 'curve' of the timing as it would be observed on a plotted chart. The curve is controlled by the spring tension on the counterweights (and by the vacuum advance on the side of the distributor). By changing the spring tension we can change the curve to better fit your desired engine performance, whether your goal is higher performance or better economy. 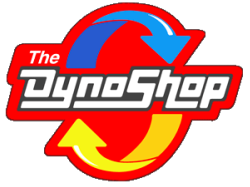 ​If your distributor needs service, The Dyno Shop will make sure your distributor does it's job the best it can.